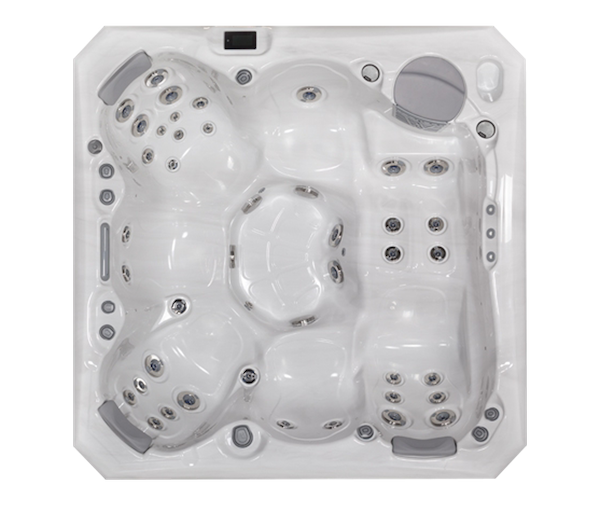 To celebrate the arrival of summer we’re giving away a Vita Premium portable Hot Tub worth £1,295 to one lucky competition entrant. Enter for a chance to make summer epic! 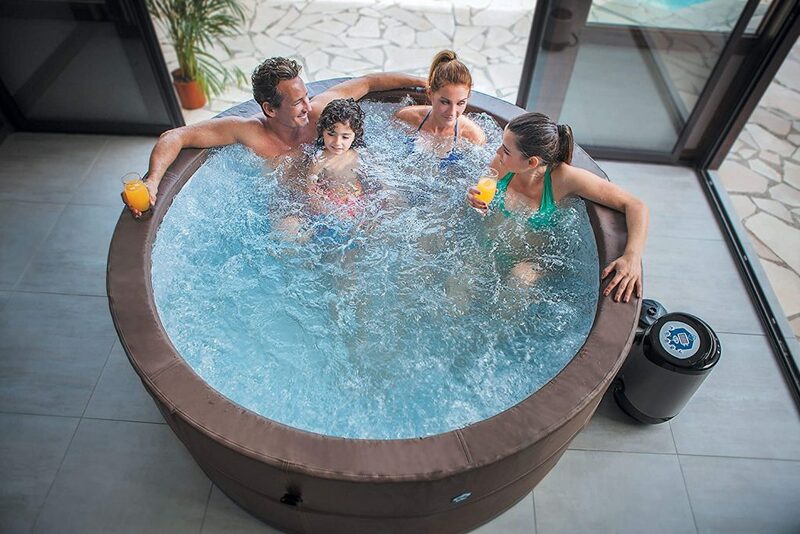 Portable and easy to assemble, the Vita Premium Hot Tub can be up and bubbling in only 15 minutes. 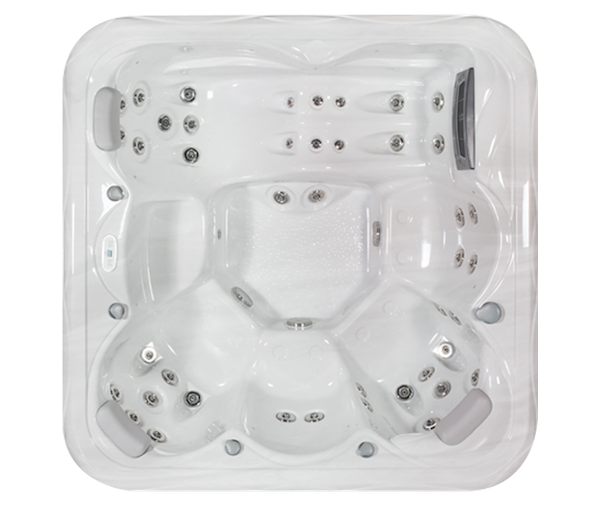 The spa’s innovative design uses eight lightweight foam panels to make it more portable than a standard Hot Tub but more substantial than an inflatable spa. 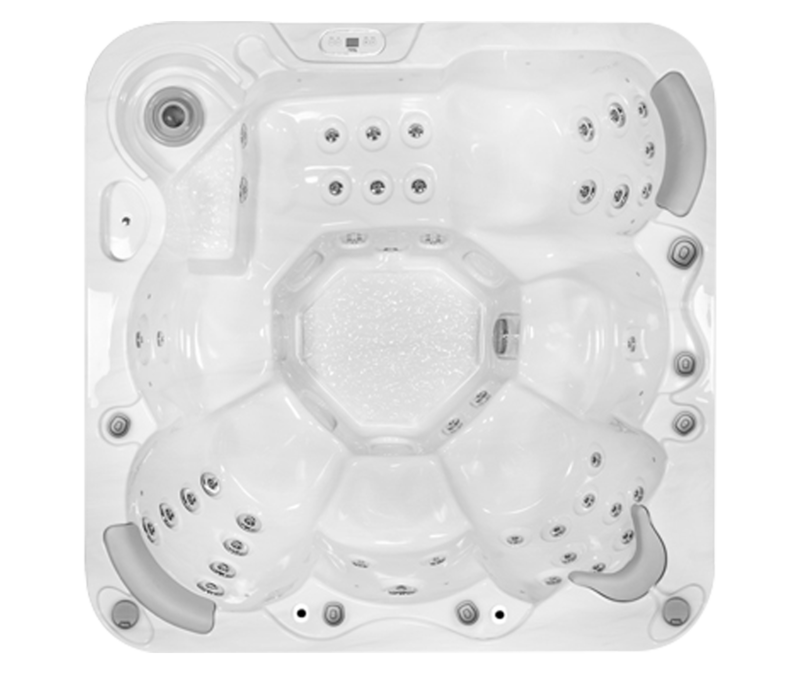 Place the spa indoors or outside for a relaxing, weatherproof hot tub experience. 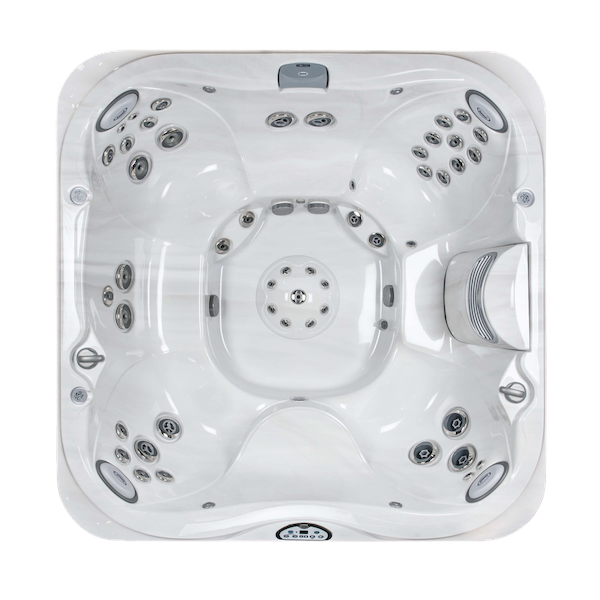 You’ll relax in a spa with an impressive 73cm depth that meets the highest standards, allowing your neck and shoulders to be immersed for an all-over massage. With seating for 4 to 6 people, it will be the talk of your next summer party! To enter simply Like this post on Facebook, and while you’re there why not like our page as well? We’ll pick one person who has liked the post, at random, on 1 August 2018. To keep up-to-date with all our competitions and hear more from us, you can sign up for our newsletter, like us on Facebook and follow our Twitter account. 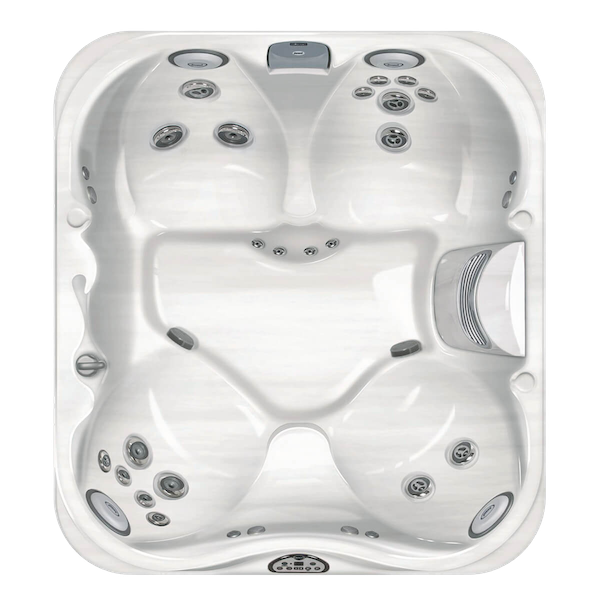 This prize draw is run by Just Hot Tubs Limited (company number 08986580). Entry into this competition confirms your acceptance of these Terms and Conditions and your agreement to abide by the decisions of Just Hot Tubs Limited. 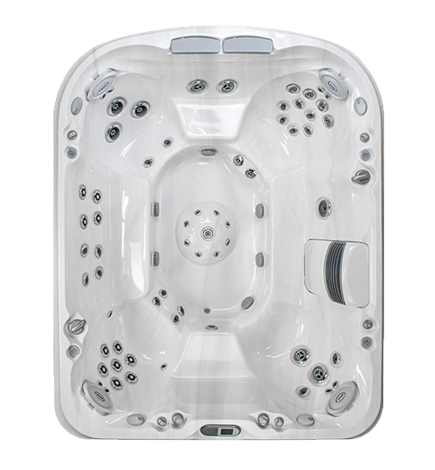 The competition prize is for one Vita Premium Hot Tub. 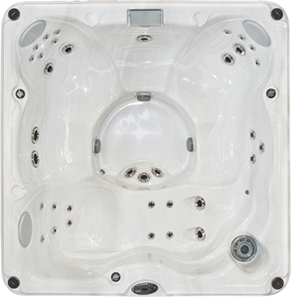 To enter this competition, entrants must like the competition post published on Just Hot Tubs Limited’s Facebook page. One winner will be chosen at random from all the entries into the competition. After the closing date, the winner will be notified on Facebook within 14 days of the closing date of the competition. To enter the competition, you must be: (a) a UK resident; and (b) 18 years old or over at the time of entry. The winner must collect their prize in person from the nearest Just Hot Tubs Limited’s store. The winner must be happy to pose for photographs when collecting their prize and we hereby state that these will be used in our online and offline marketing materials as we see fit. The prize cannot be collected by any other person other than the winner. Just Hot Tubs Limited reserves the right to request proof of identity and/or age of any winner. Just Hot Tubs Limited will take all reasonable steps to contact the winning entrants to arrange for collection of their prize, but should there be no response to messages, emails or phone calls (where the contact details are known) within 14 days of notification, Just Hot Tubs Limited will allocate the prize to another entrant who will again be chosen at random. 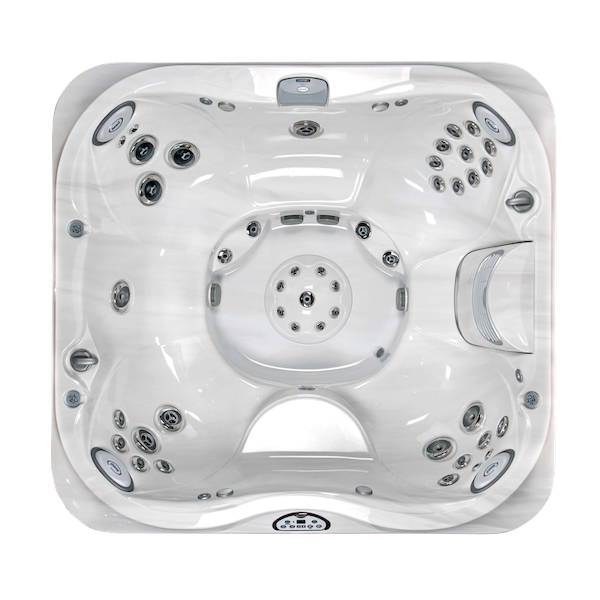 Just Hot Tubs Limited reserves the right at its sole discretion to eliminate or disqualify any entries or entrants that it regards as being in breach of these conditions or the spirit of the promotion. Duplicate entries will be excluded from the competition. 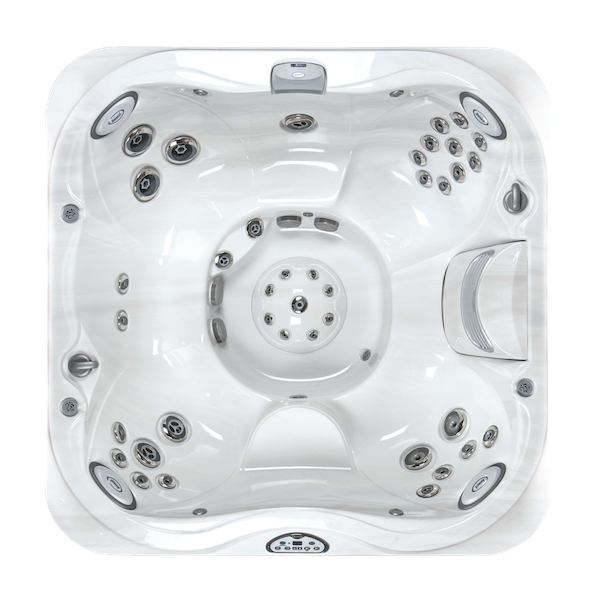 Employees of Just Hot Tubs Limited, their agents and families, suppliers and associated companies are excluded from entering. In the event of any dispute regarding these terms and conditions, Just Hot Tub Limited’s decision shall be final, and no correspondence or discussion shall be entered into. Just Hot Tubs Limited does accept responsibility for any error, omission, interruption, deletion, defect, delay in operation or transmission, communications line failure, theft, destruction, alteration of, or unauthorised access to entries, or entries lost or delayed whether or not arising during operation or transmission as a result of server functions, virus, bugs or other causes outside its control. 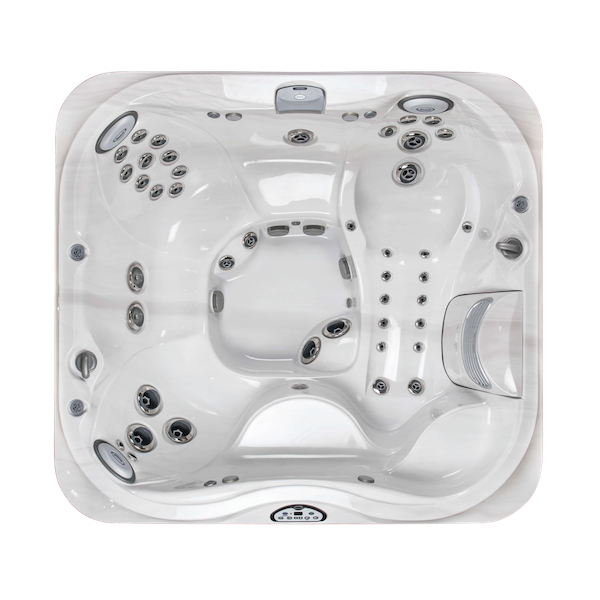 Just Hot Tubs Limited does not accept any responsibility for any damage, loss, injury or disappointment suffered by any entrant entering the competition or as a result of accepting the prize. 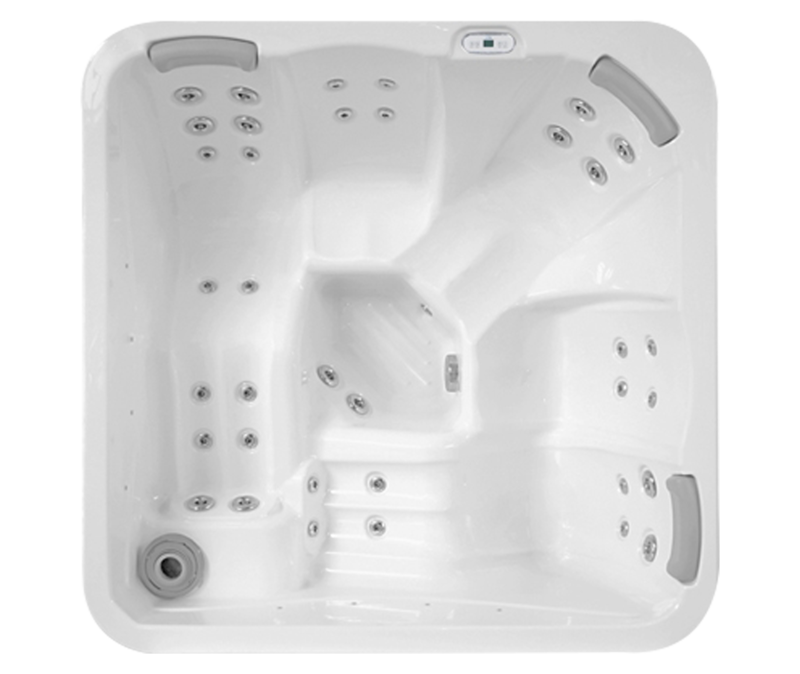 Nothing shall exclude Just Hot Tubs Limited’s liability for death or personal injury as a result of its negligence. Any personal data relating to entrants will be used solely in accordance with current UK data protection legislation and will not be disclosed to any third party without the entrant’s prior consent other than as indicated by these Terms and Conditions. 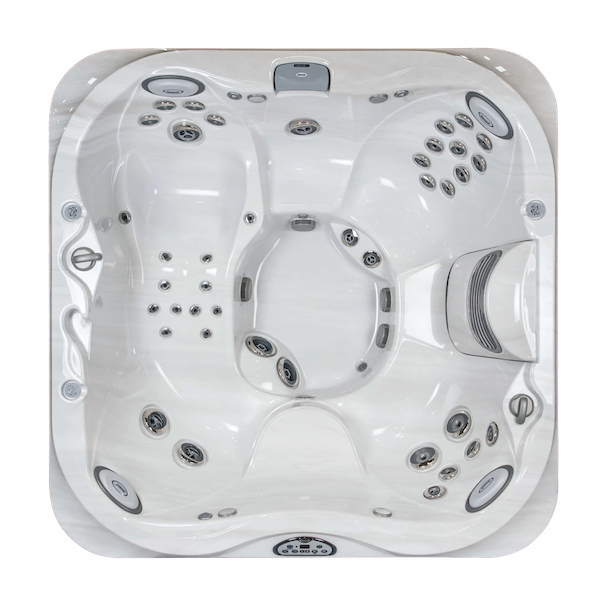 Just Hot Tubs Limited reserves the right to amend the terms of this competition at any time. 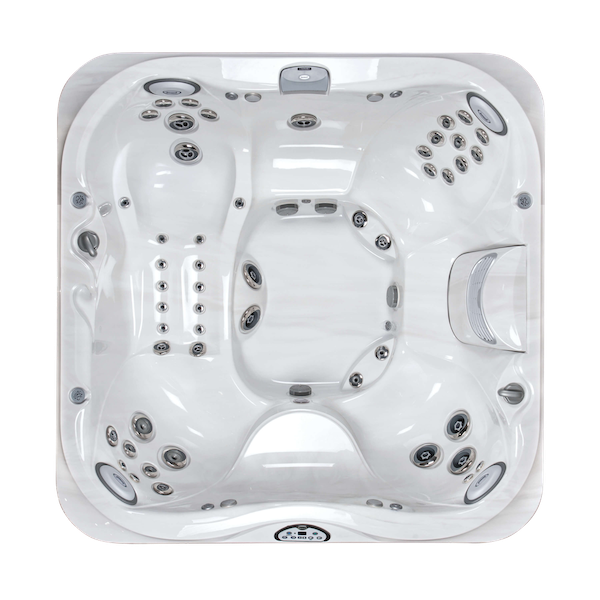 If you’re not the lucky winner this time around don’t worry, we have plenty of other hot tubs for sale. To be the first to find out about our next competition like us on Facebook and subscribe to our email newsletter in the footer of this page.